Michael is one of our most experienced members of staff, having started in the Temple in 1968 as a junior clerk. Prior to joining 3PB he was the Senior Clerk for 25 years in a busy Common Law set in the Temple. 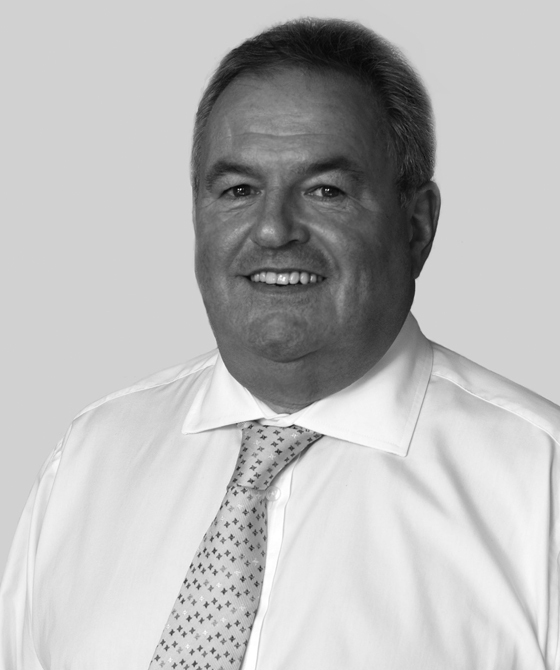 His tenure at 3PB began in 2006 and since it’s inception in 2012 he has been Head of the Credit Control Team, based in Bournemouth, with overall responsibility for the collection of fees for all members of chambers.